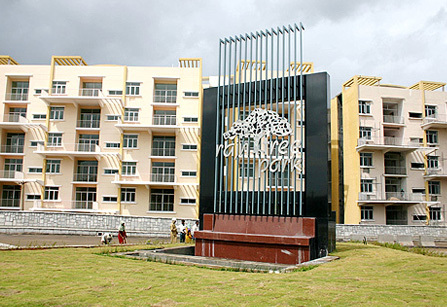 Raintree Park is the prestigious project of IJM. 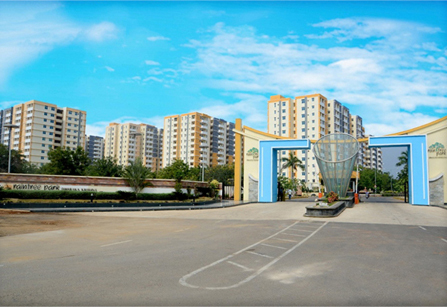 It is the first residential project in Kukatpally, the suburb of Hyderabad. Raintree Project situated in an easily accessible location from the technology park, Hitech City and Jawaharlal Nehru Technology University. Raintree Park has CRDA Approved flats. Raintree Park is a completed project, and the cheerful residents have successfully ensconced these flats. are superlative. CRDA Approved flats gives you security and comfort of living.